Oftentimes, the greatest creations are unintended, and such is the case for Lakhpreet Kaur, who as a young woman in her 20s, started an advice blog for her younger sister. 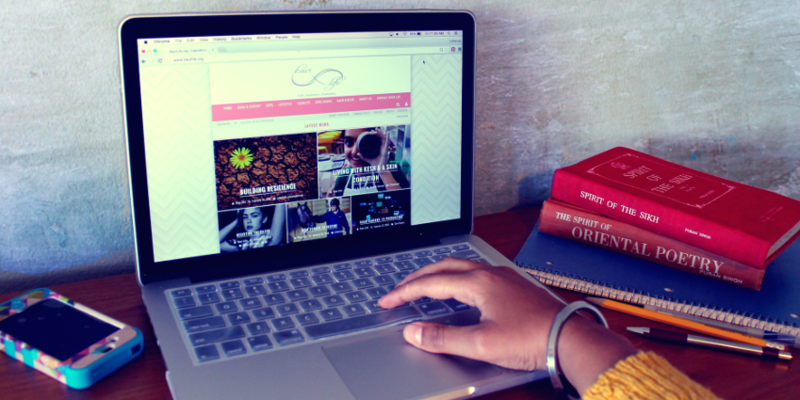 She never imagined it would morph into a non-profit, online magazine serving Sikh women across the globe. 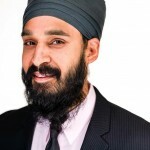 Simran Jeet Singh is the Senior Religion Fellow for the Sikh Coalition and a PhD Candidate in the Department of Religion at Columbia University. 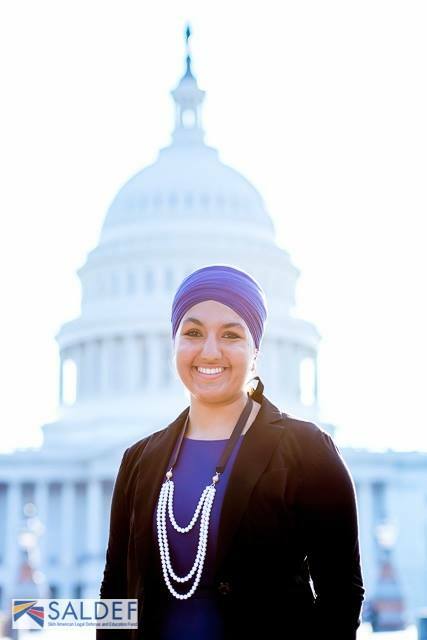 Simran currently serves as a Truman National Security Fellow and the Scott and Rachel F. McDermott Fellow for the American Institute of Indian Studies. 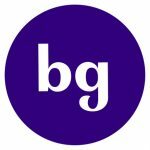 He speaks and writes frequently on a wide range of issues relating to religion and culture on various platforms, including print, television, and radio.